Some say that December is finest month in Clark Philippines. While that may be true, Pampanga’s fast-growing cosmopolitan city Clark Freeport exudes different kinds of charm and personalities at different times of the year. But the fact that December is generally cool and rains are not expected to occur often during the month, visitors can expect to have a good time in Clark during this festive month. Where to Stay when visiting Clark Pampanga in December? 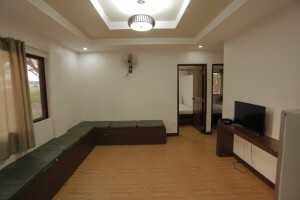 Clark offers a number of options for traditional hotel accommodation. But for visitors looking for a resort that enables them to enjoy a bit of nature and a sense of spaciousness, there is a popular resort that are frequently visited by Manila families looking for a place to get away from the stress of living and working in a crowded city. 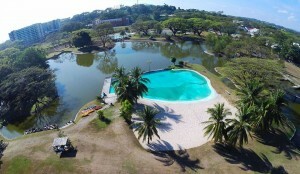 Clearwater Resort is a popular choice for family bonding especially among those living and working in crowded cities like Manila where not only the parents but also the children are under stressful conditions every day of the week. 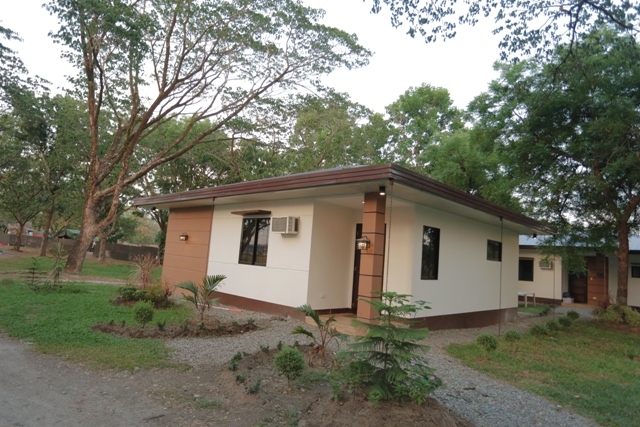 Enjoying a few days of Leisure and Relaxation in Clark Pampanga Clearwater Resort offers several kinds of accommodation, in the form of villas, lodges, inns and cabins, scattered among 10 hectares of garden space. Each style of accommodation offers a different ambiance but all has a common sense of laidback leisure feel which is consistent to the ambiance of Clark Pampanga. The Family Inn at the Brunello Garden is favored by families preferring a picnic ground setting, shaded by large Acacia trees. 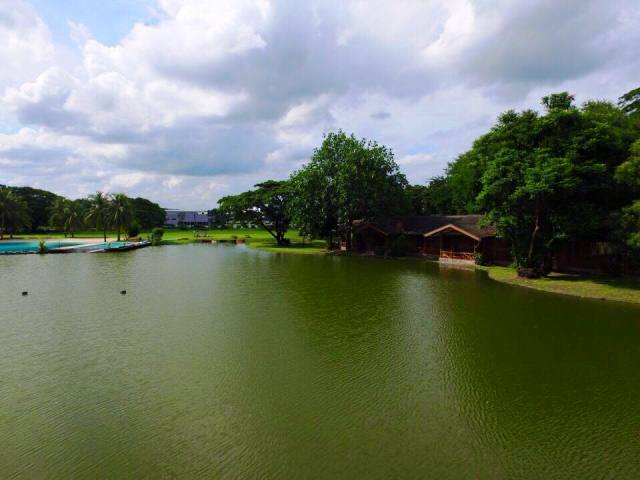 The Family Cabins, Lakehouse, and the Lakeside Lodge are favorite among guests of this resort that prefer to be right by the lake of this resort in Clark Pampanga. December is not just a month of Christmas celebration in the Philippines. 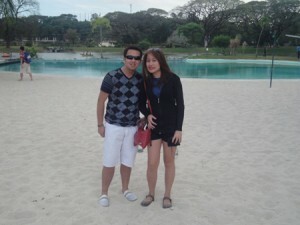 It is also one of the best months to visit Pampanga in terms of the weather. For those families that are a little stressed out rom living and working in a crowded city like Manila, perhaps this would be a good time for an out-of-town holiday in Clark’s popular hotel, Clearwater Resort. After exiting NLEX to enter Clark Field either from Dau and Angeles City or via ScTex, proceed straight along the main highway MA Roxas, passing the stand-along wine shop called Clark Wine Center on the right. Continue on making no turns at all, go past Mimosa Leisure Estate on the left side of the road until a 4-way intersection. Go straight and the M A Roxas becomes Creekside Road. YATS Clearwater Resort and Country Club is on the right just 300m down this highway, entrance on the right side of the road. This entry was posted in About the Philippines, Pampanga, Clark, and Angeles City, News about Clark, Pampanga, Philippines. Bookmark the permalink.